Watch your back with Cyclecam! 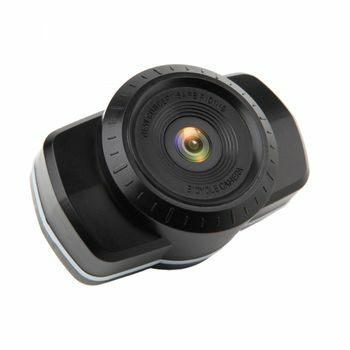 This rear mounted camera connects by WiFi to your Smartphone to allow you to see and record vehicles behind you when riding in traffic. With the free App "CYCLECAM" for IOS and Android, the camera can stream live video which can be recorded directly to the smartphone. With instant replay of video on your smartphone, unlike cameras that use SD cards for recording, Cyclecam is very useful for traffic incidents, or just playing back that moment over coffee when you passed your group going up (or down) that very challenging climb! 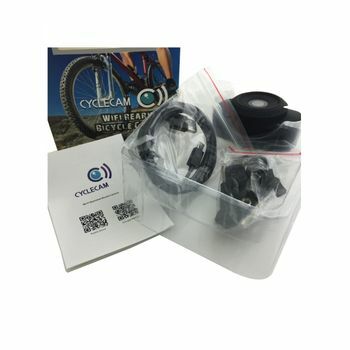 Quick and easy setup, simply mount the camera on the bike, download the free "CYCLECAM" app from Apple Store or Google Play Store for Android phones. If you are a cyclist, you know every time you saddle up anything can happen. The number one threat to you is not on the road ahead but on the road behind you. Most cycling fatalities occur when riders are struck from behind. 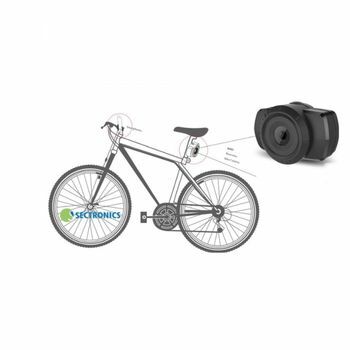 But with the CYCLECAM WiFi Rearview Bicycle Camera, you know what is behind you at all times.